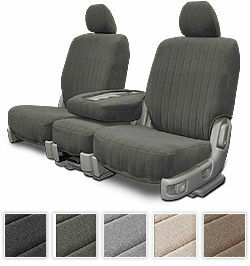 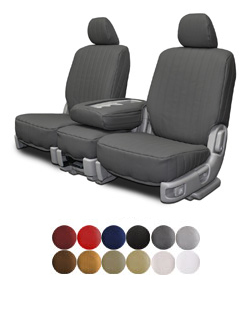 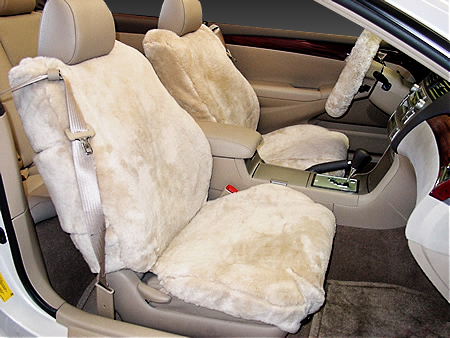 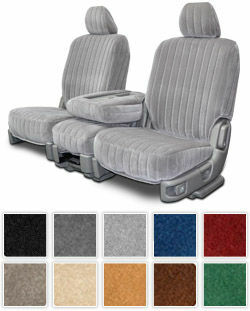 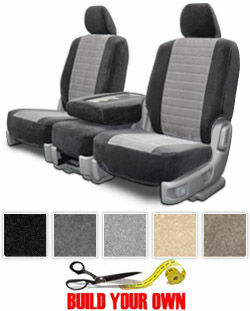 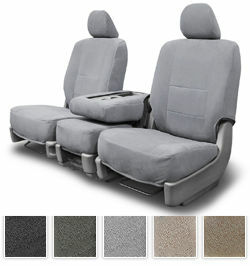 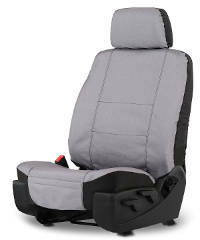 Mercury Zephyr and Wagon seat covers are essential for protecting and covering front and rear seats. 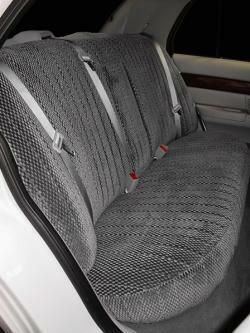 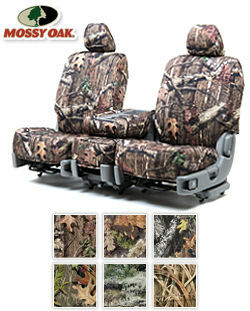 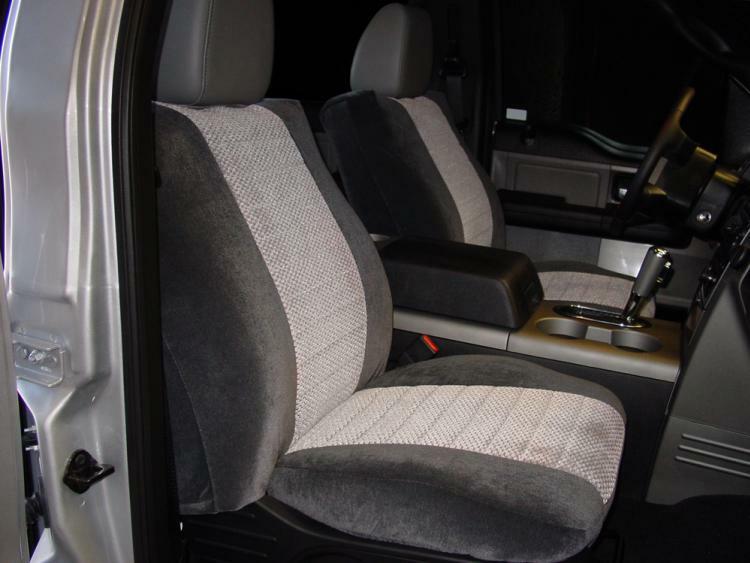 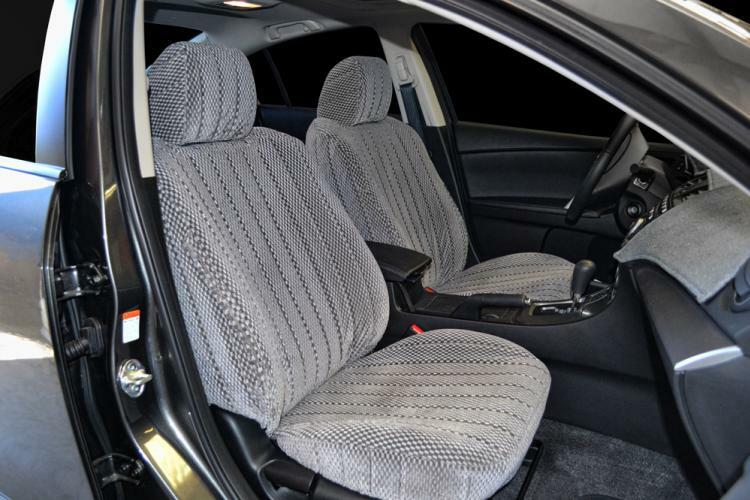 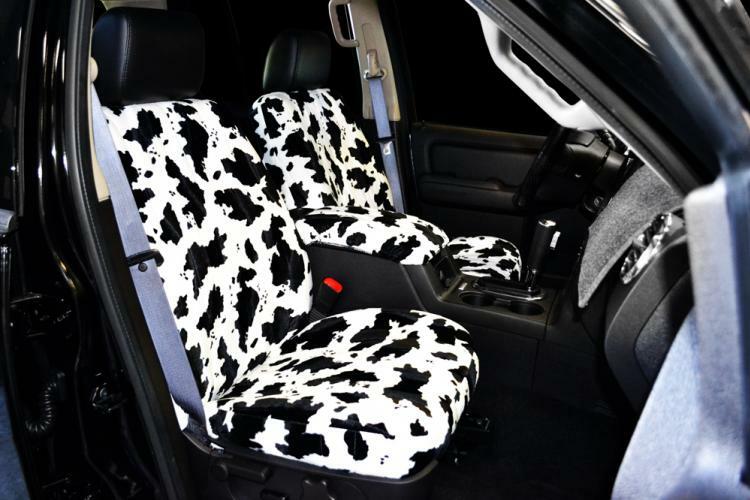 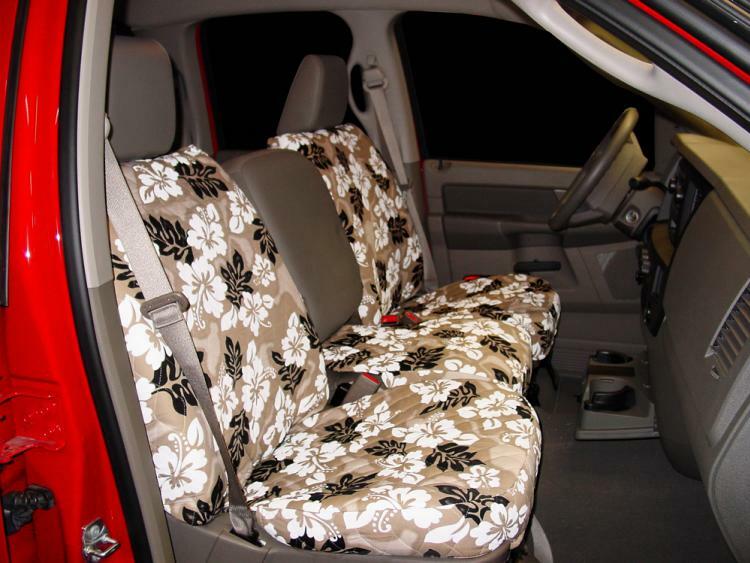 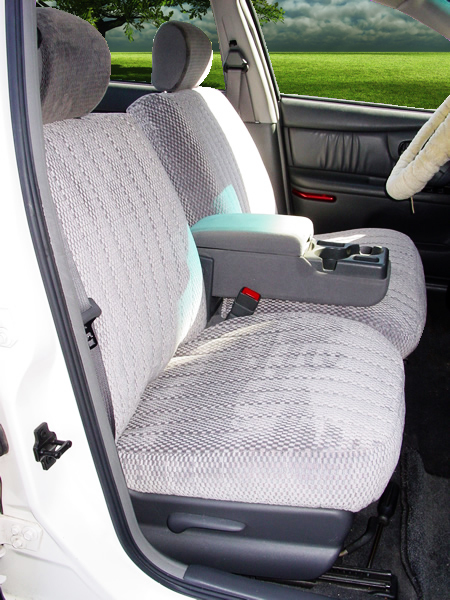 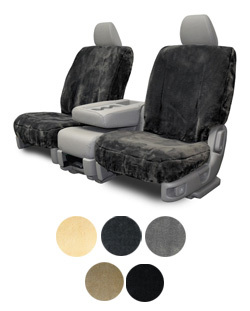 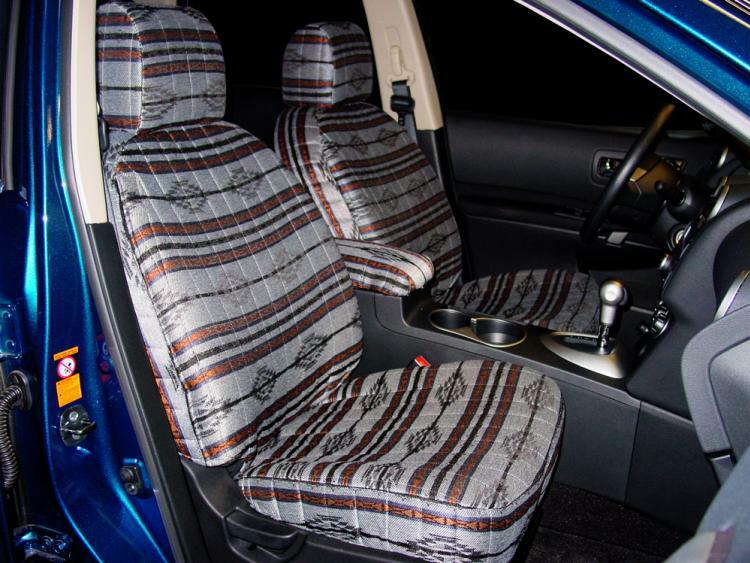 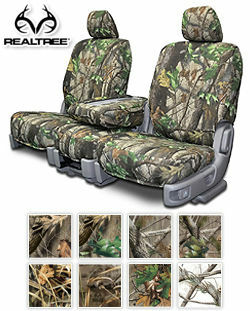 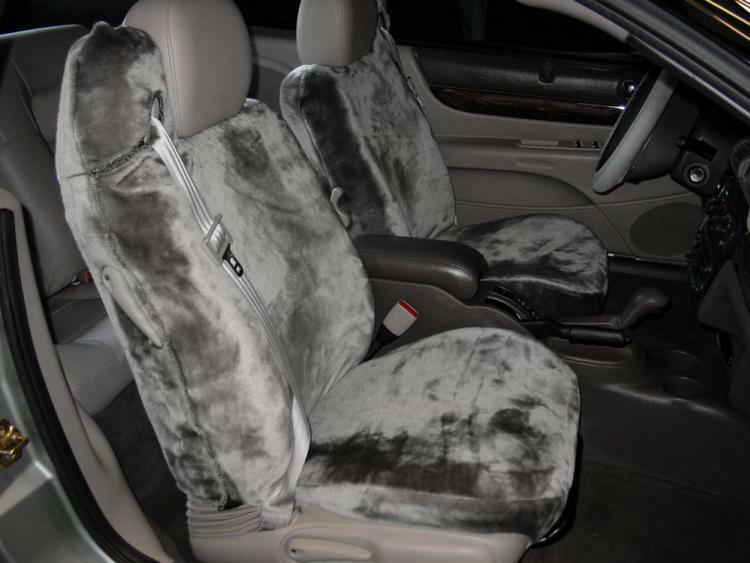 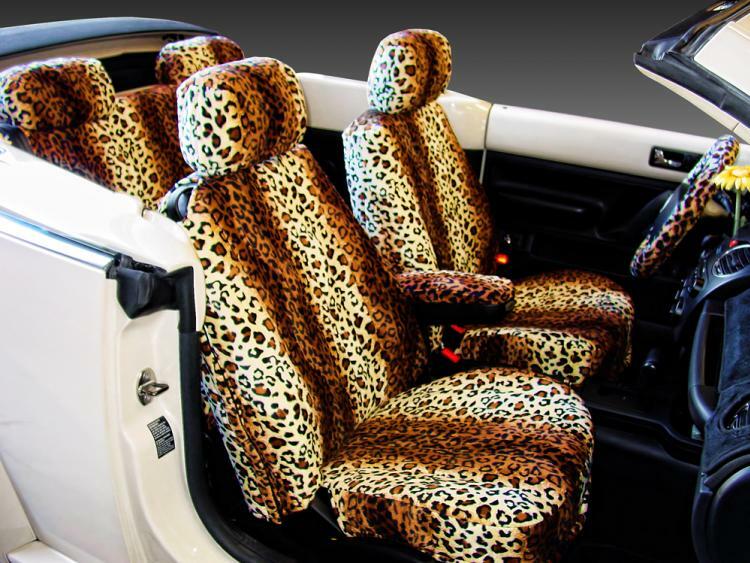 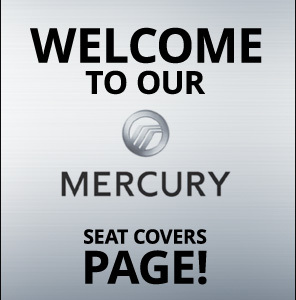 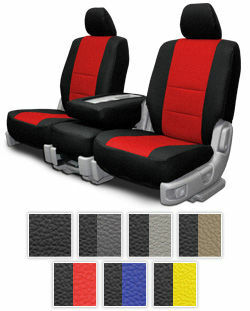 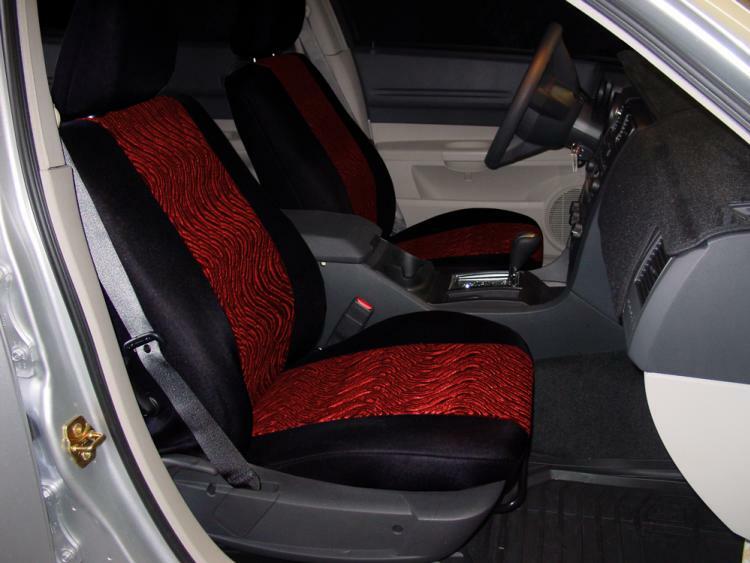 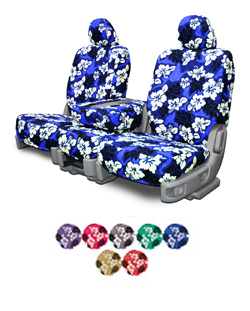 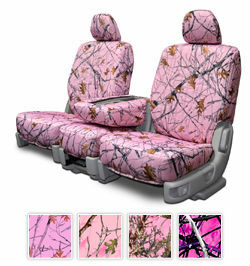 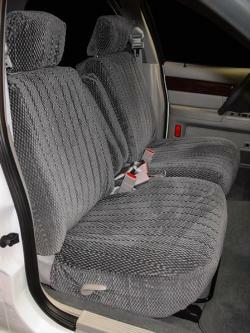 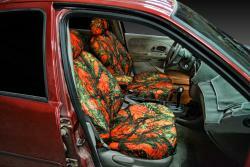 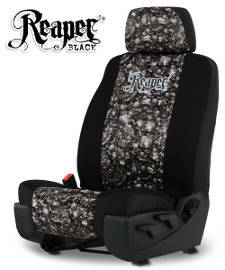 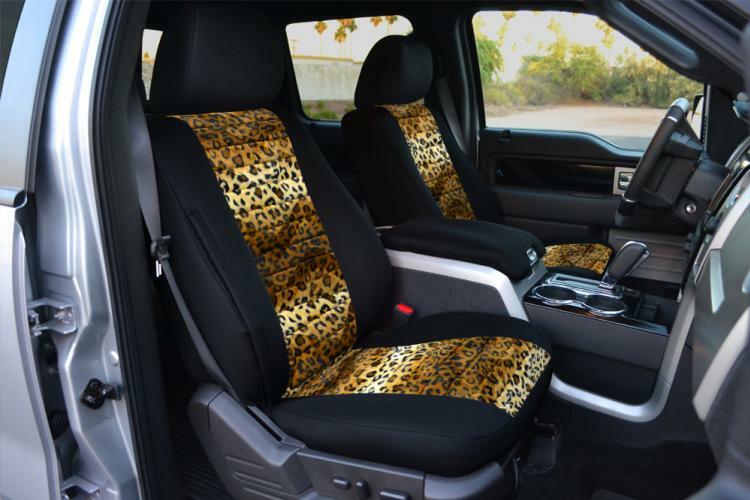 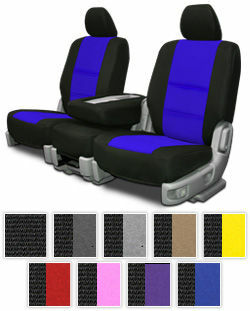 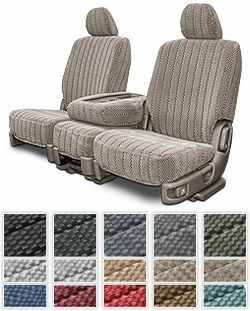 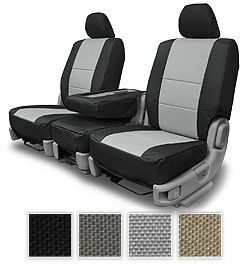 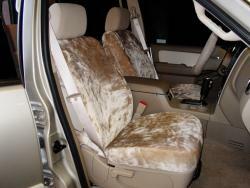 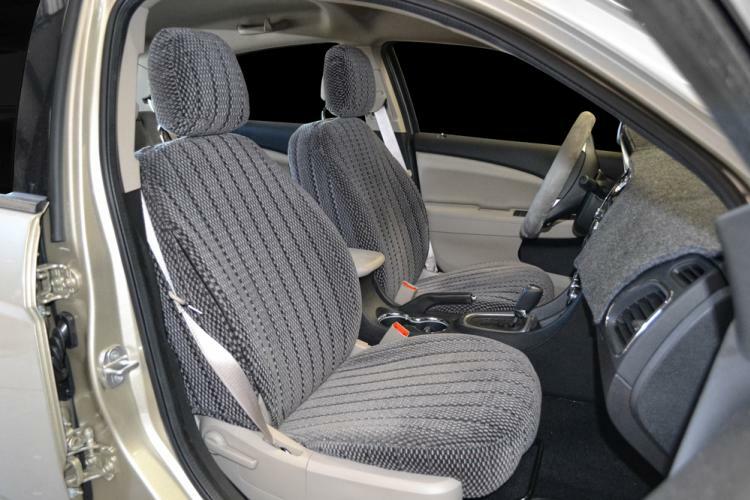 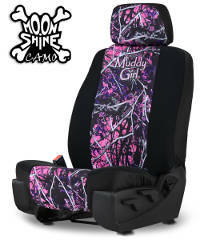 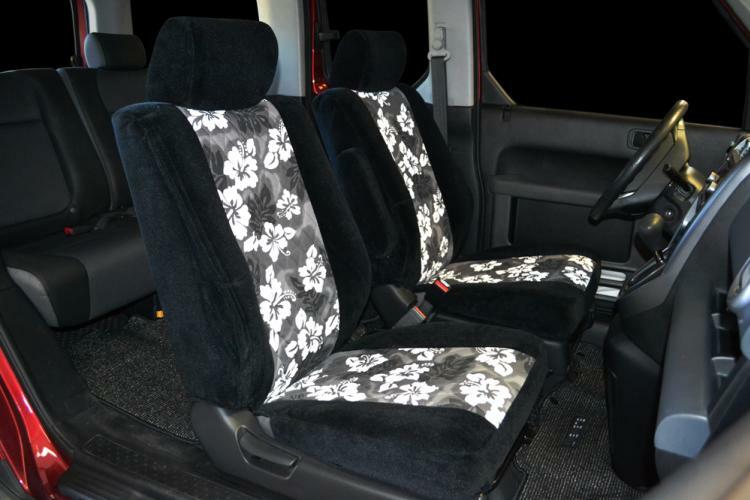 Don't let wear and tear make your seats look sub-par, protect them with custom Mercury seat covers. 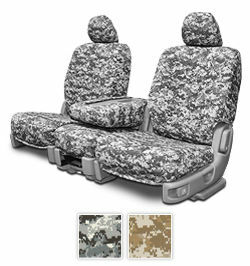 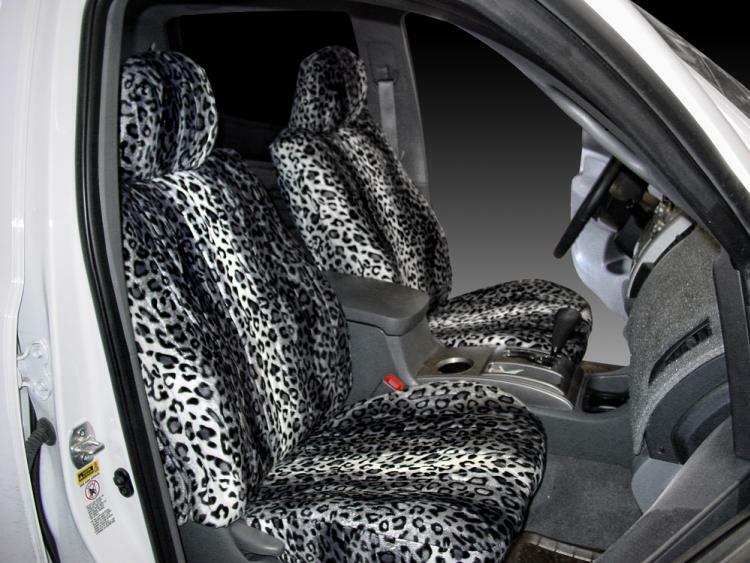 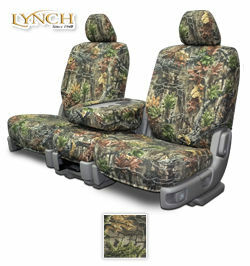 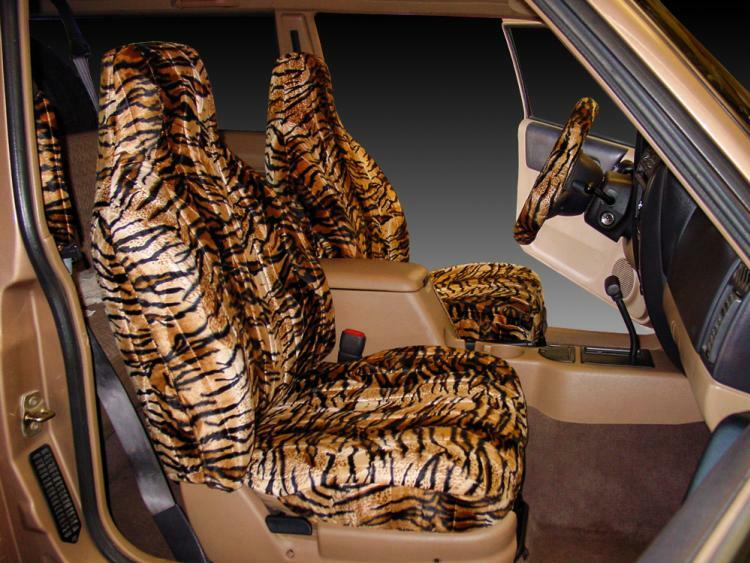 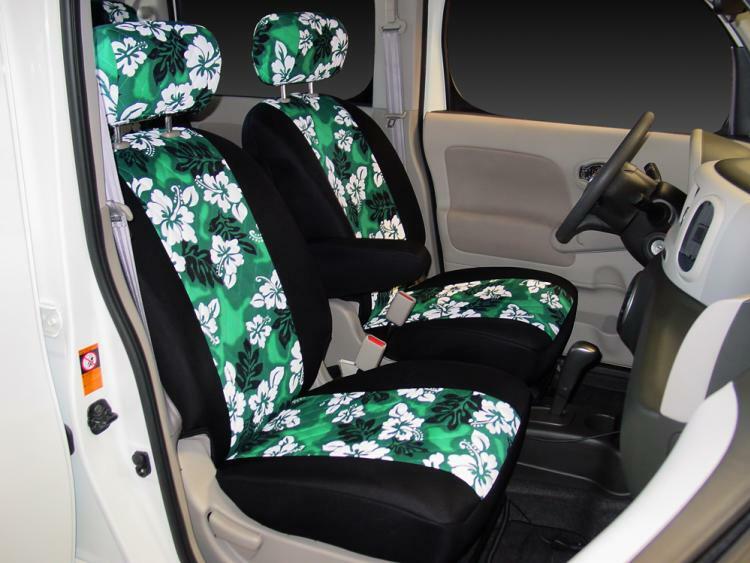 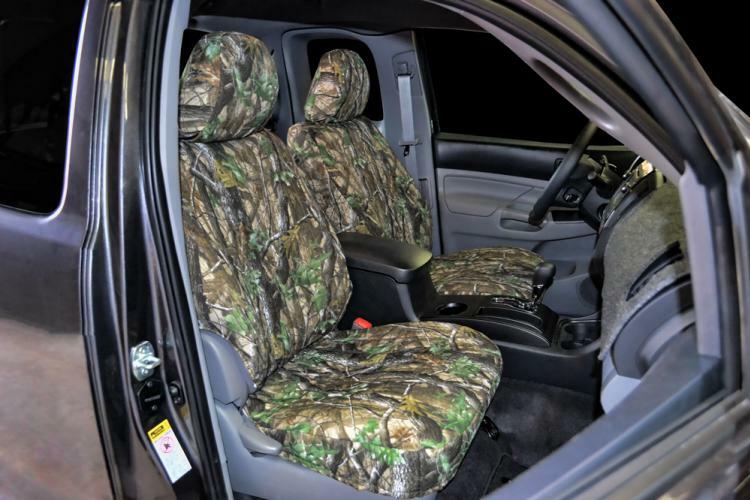 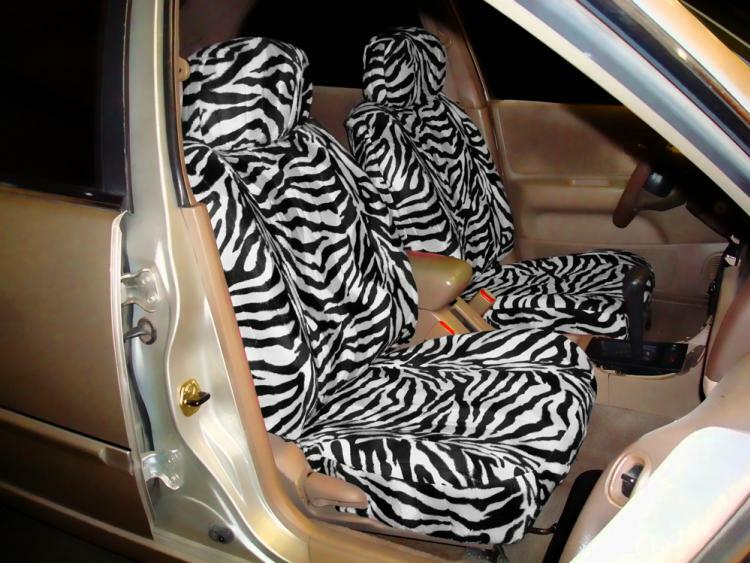 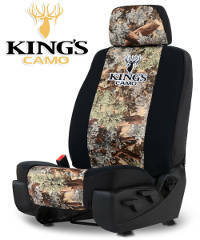 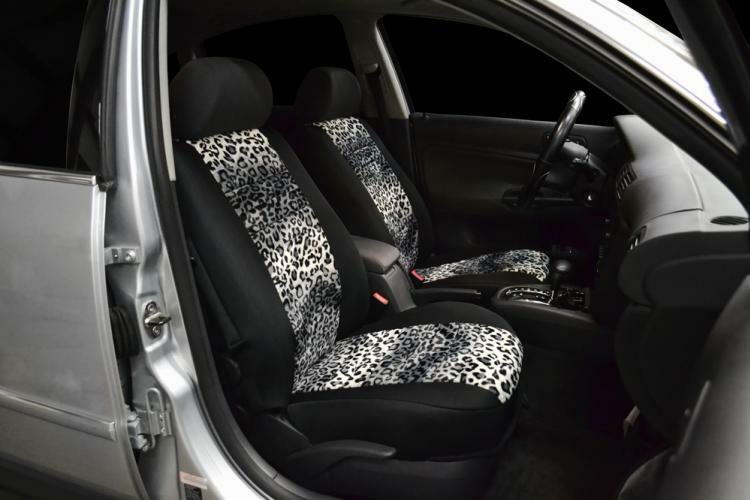 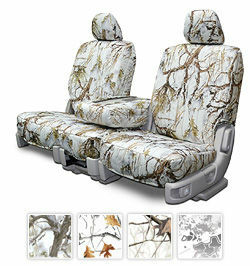 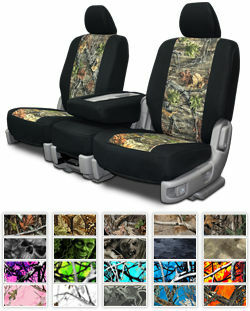 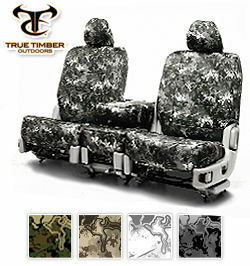 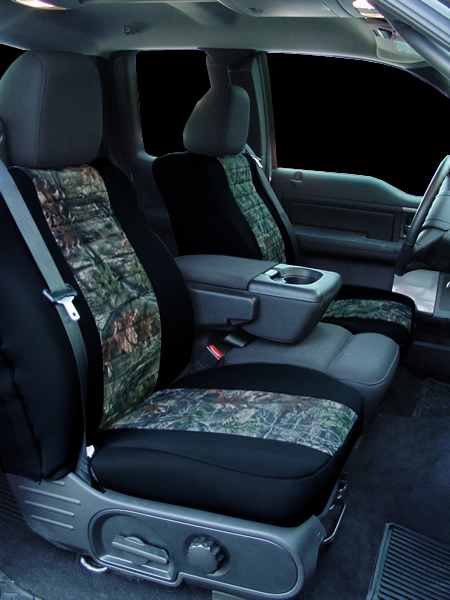 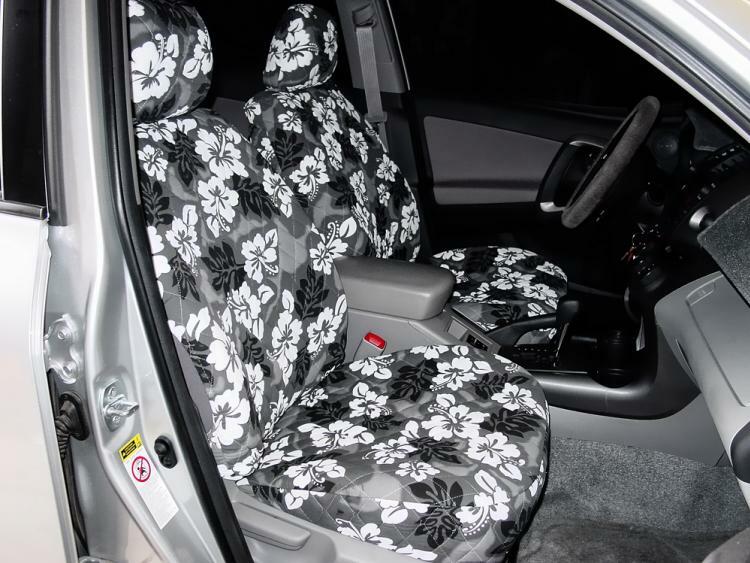 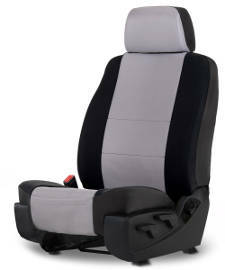 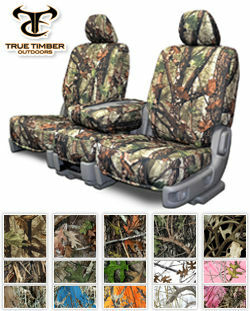 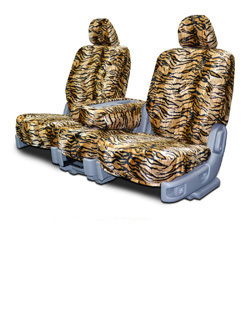 Try our Neoprene seat cover, Camouflage seat cover, or Leatherette seat cover for your Mercury Zephyr and Wagon Our durable seat covers on average last 5 to 8 years under normal wear and tear conditions. 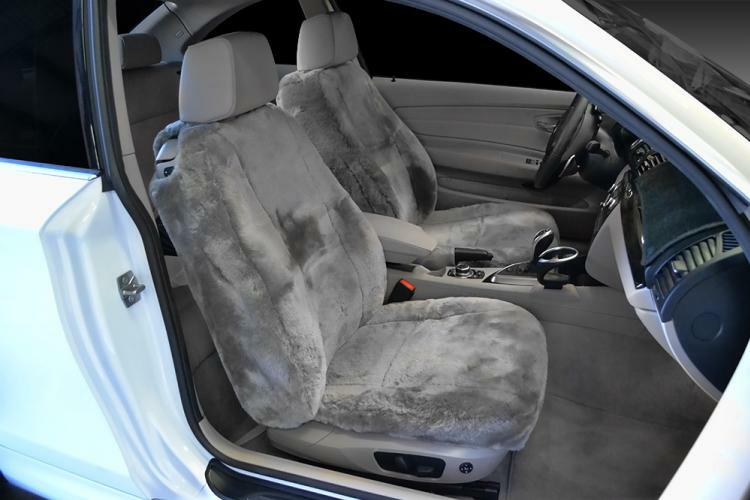 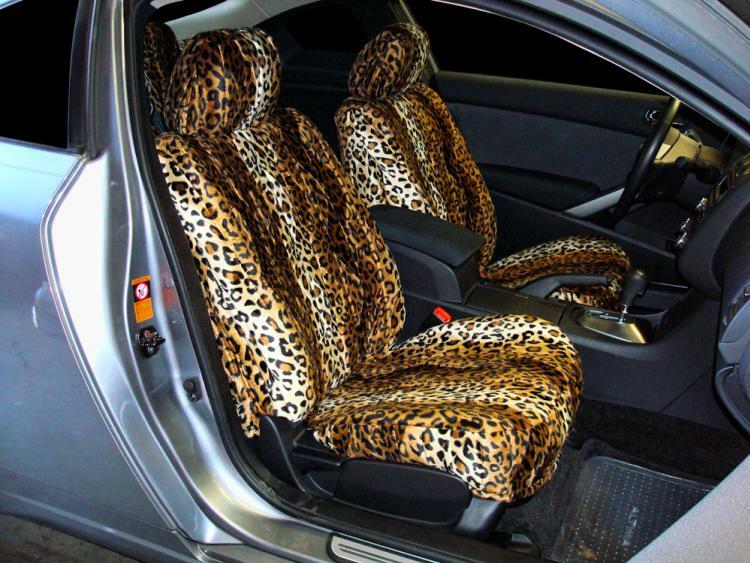 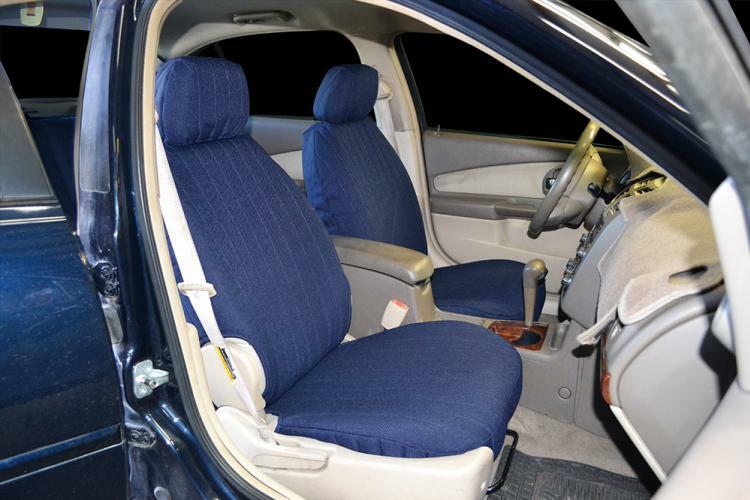 The best way to improve the inside appearance of your Mercury Zephyr and Wagon is purchasing one of our quality seat covers, a good move to improve the look of your Mercury.